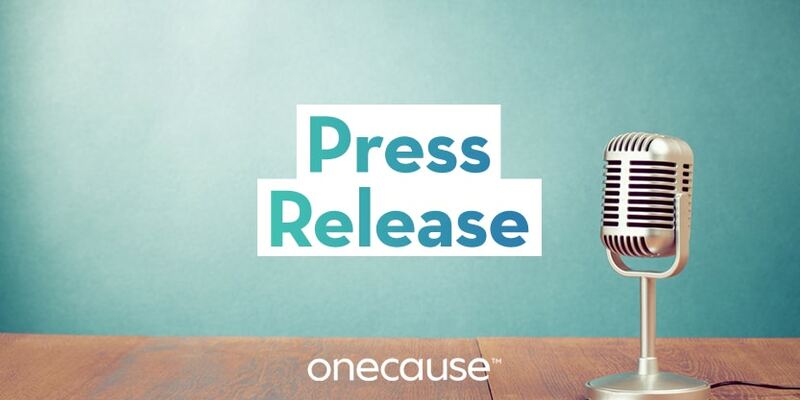 December 5, 2018 — INDIANAPOLIS – OneCause, a leader in mobile fundraising, today released findings from its Social Donor Study. The study for the first time explores the unique motivators, giving behaviors, and engagement preferences of Social Donors, those who give through event-based and peer-to-peer fundraising. Many Social Donors aren’t deeply committed to a nonprofit. Fifty-one percent of Social Donors are only somewhat familiar or unfamiliar with an organization prior to donating, with 38 percent of Social Donors giving to a new nonprofit for the first time. Social networks are critical to the success of event-based and peer-to-peer fundraising. Majority of Social Donors find out about giving opportunities from a friend, family member, or colleague through word-of-mouth, social media, and email. Ease, mission, and impact are top motivators. The number one reason why Social Donors give is because it is easy to do. While approximately eight-in-10 donors found their last social donation “very easy,” there are still nearly 20 percent who did not. There’s great opportunity for increasing Social Donor retention and conversion. A little more than a quarter (28 percent) of Social Donors say they will become annual or monthly donors in the future. About half (54 percent) anticipate repeating their giving behavior in the next 12 months. Pre- and post-event communication impact conversion. Donors who did not receive follow-up communication are significantly less likely to say they will convert to a regular monthly or annual donor. Social Donors care more about impact than recognition. The biggest factor driving likelihood to convert to a monthly or annual donor is that Social Donors understand the true impact of their donation – that is a key driver to long-term engagement. The full study can be downloaded at: https://info.onecause.com/social-donor-study . The online survey of 1,056 Social Donors was conducted by Edge Research between October 11-22, 2018. Social Donors are defined as anyone who has given to at least one charitable organization through a ticketed fundraising event, fundraising sponsorship, occasion or challenge within the last 12 months. Data is self-reported, not transactional. Edge Research worked with an established industry sampling partner, consisting of opt-in research participants. This is a non- probability/convenience sample. Quotas were set to ensure incoming data (prior to screening for charitable donations) was census representative in terms of age and gender, region and race/ethnicity.